This is a deconstructed burrito, largely inspired by Chipotle's burrito bowl. Rice is aromatic with a wonderful lime flavor, black beans are simmered in garlic and cumin, peppers have a charred grilled taste, corn adds the sweetness. 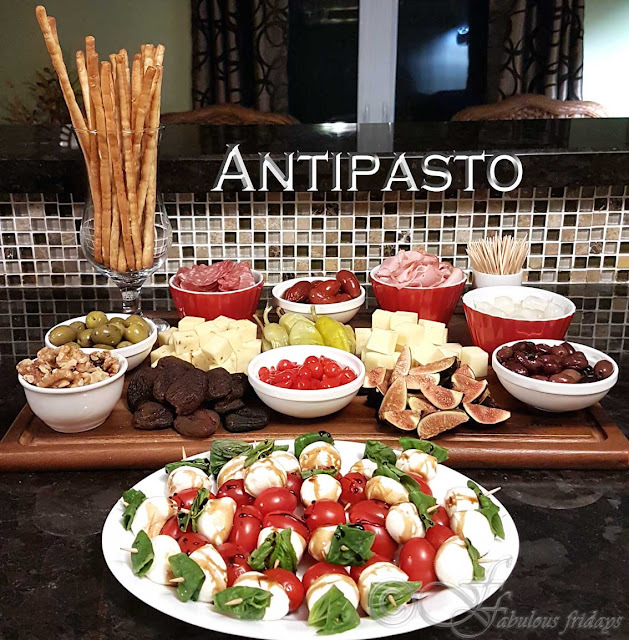 I have listed several toppings and you can choose all or a few to make this your own. Omit chicken to make it vegetarian. Toss the rice with the cilantro and lime zest. Set aside. Heat olive oil in a pan and add garlic. Saute for 10 seconds and add the drained beans. Season with cumin powder and chili flakes. Set aside. In a pan over medium heat, add olive oil. Once hot add garlic and oregano. Saute for 10 seconds and add all the veggies. Toss on high heat till they char a little. Season with pepper and salt(optional). Set aside. Heat oil and toss the corn, jalapeno, lime juice, cilantro, a pinch of salt and a pinch of pepper together for 2 minutes. Mix all the other spices and coat the seasoned chicken breast generously with the spice mix. 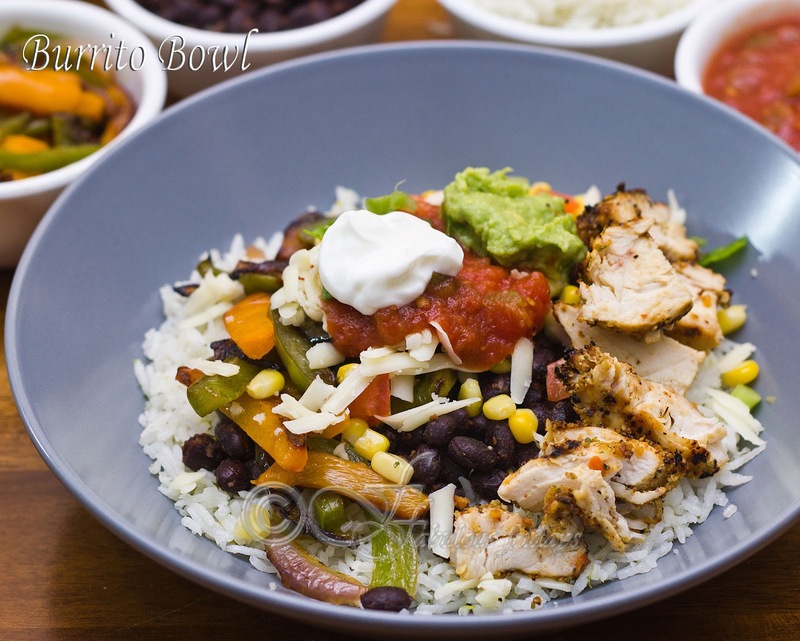 In a bowl, add a scoop of rice, and top with a scoop of beans, fajita peppers, corn, chicken, guacamole, cheese, sour cream, and pico de gallo. Use habanero sauce as per your spice quotient. Located at the northwest side of India, Rajasthan, with its rich cultural heritage, is a land of vibrant colors, attractive palaces, breath-taking architecture and scrumptious cuisine. 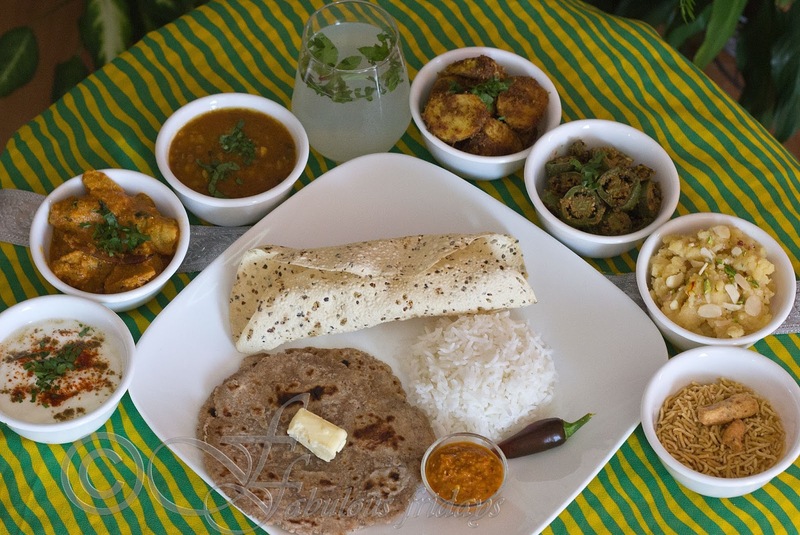 Primarily vegetarian, the food and cooking style is hugely influenced by the dry climatic conditions of this desert land and the traditional warrior lifestyle of its inhabitants. Water and fresh green vegetables are at a premium. Most dishes are cooked in minimum amounts of water. Butter, ghee and buttermilk are used liberally. Spice levels are high and red chili both dry and fresh is used in large quantities. They say heat (मिर्ची) beats the heat (गर्मी). Gram flour (बेसन) is one of the key ingredient used in a number of dishes such as gattey (गट्टे की सब्जी), kadhi (कढ़ी), Mirch pakoda(मिर्ची के पकोड़े). 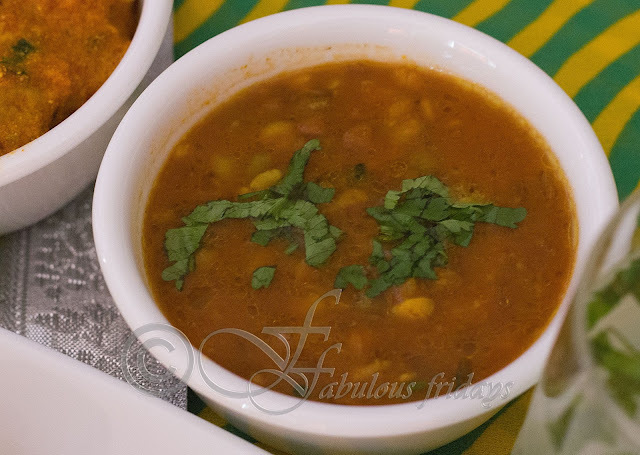 Legumes and pulses are used in a variety of ways such as panchmel dal, mangori (मंगोड़ी). Popular veggies are ker sangri (केर सांगरी) and guar phali (गार की फली). 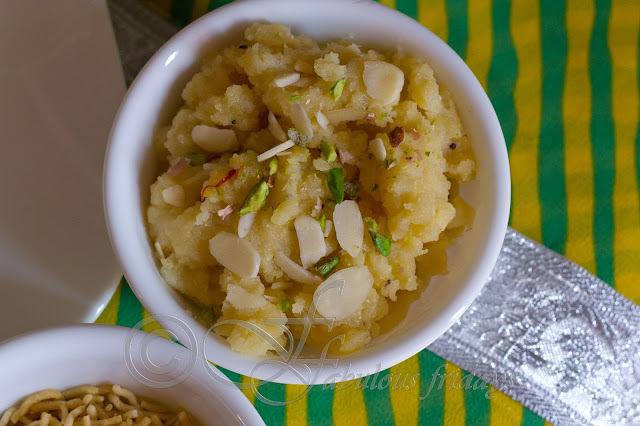 Sweet dishes form a significant part of Rajasthani delicacies. In fact when the meal is served, sweets arrive first. Ghevar(घेवर) of Jaipur, mava kachori(मावा कचोरी) of Jodhpur, malpua(मालपुआ) of Pushkar, sohan halwa(सोहन हलवा) of Ajmer are the most well known. 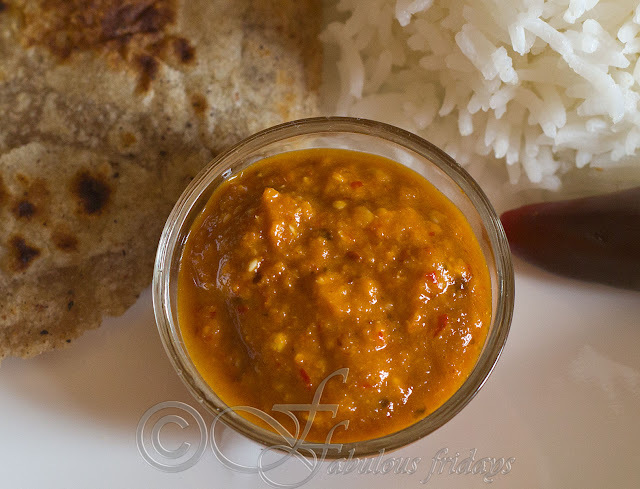 Spicy and tangy accompaniments to enhance your taste buds include garlic chutney(लहसुन की चटनी), tomato chutney (टमाटर लौंजी), mint chutney (पोदीने की चटनी), mango chutney (आम की लौंजी). 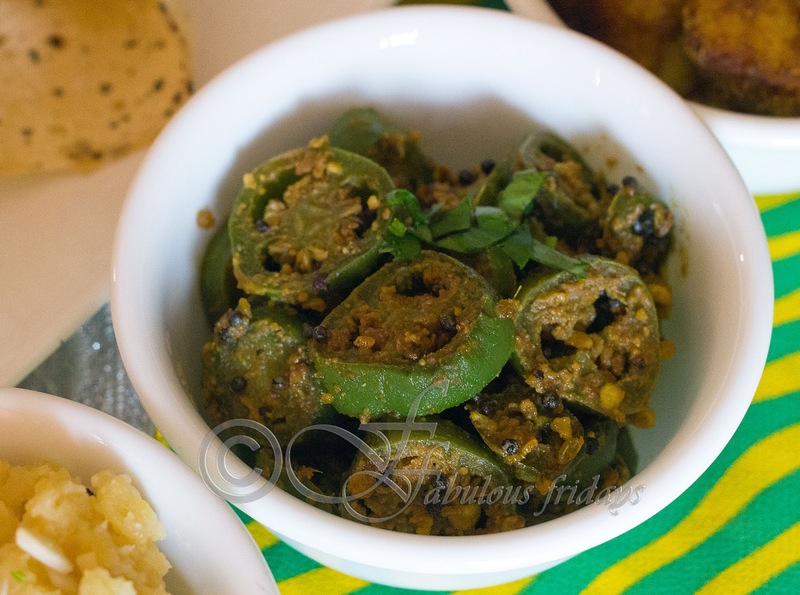 Soak dals in 4 cups of water for minimum two hours. Take soaked dals with the water in a pressure cooker and add turmeric, salt, oil, coriander powder and chili ginger paste. Pressure cook till done (simmer for 15 minutes after the whistle). Heat ghee in a pan. Add asafoetida, cumin seeds, cloves and dry red chilies When cumin seeds start to change color, add tomatoes and saute till oil leaves the side of the pan. Add red chili powder and the cooked dals, and water if required. Cook for 2-3 minutes stirring well. 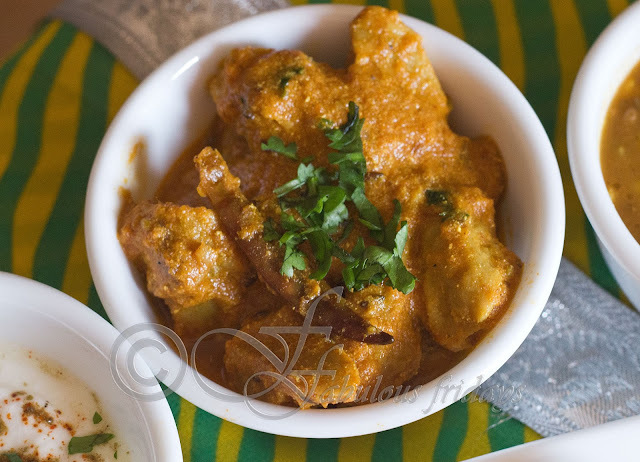 Add garam masala powder and serve hot garnished with coriander leaves. 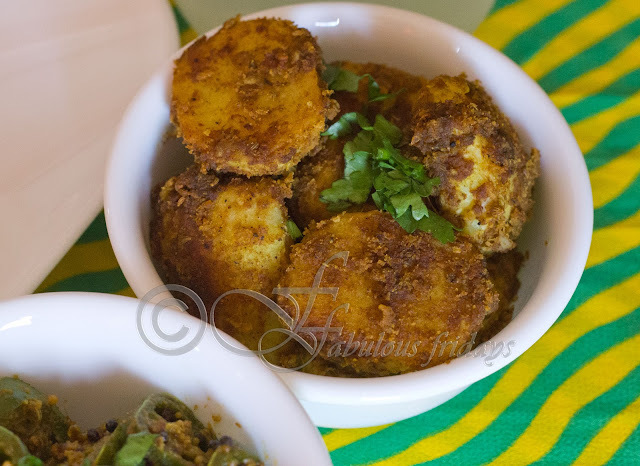 Thoroughly wash arbi and place in a pressure cooker with some water to boil. Turn off the heat after 1 whistle and let the steam escape on its own before opening the cooker. Let the boiled arbi cool enough to handle comfortably. Meanwhile in a shallow dish mix together gram flour, salt, chili powder, turmeric powder, coriander powder and dry mango powder. Peel boiled arbi and slice them into thin rounds. Dunk each slice in the prepared spice mixture and keep aside. Shallow fry these slices on both sides till crisp. Do not overcrowd the pan. Heat 1 tsp oil in a pan. Add carom seeds, roast for 2-3 seconds, add ginger and green chili followed by fried arbi slices. Turn off the heat and sprinkle lime juice. Mix well. 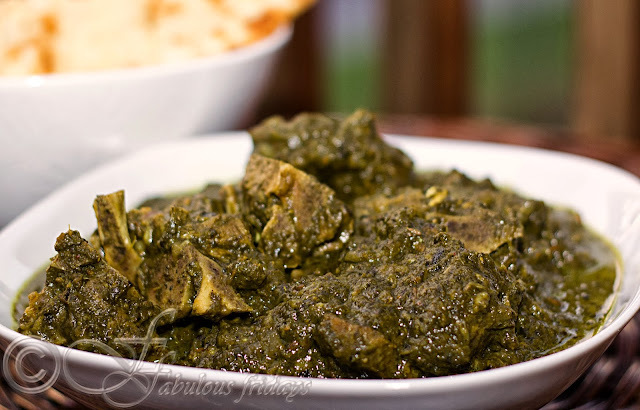 Serve garnished with fresh chopped coriander. Take the two flours in a deep bowl and add salt. Use water as needed to make a smooth and pliable dough. Knead for 2-3 minutes and let it rest covered in a damp paper towel for 5 minutes. Divide the dough in to 8 equal portions and roll them in in your palm into a smooth ball, flatten. Press the dough in dry flour and using a rolling pin roll them into thick 6" diameter circles. Cook these on a hot tava (griddle) till both sides turn golden brown. Press lightly with a spatula to help even heat distribution. Serve with a dollop of white butter and lehsun ki chutney (see below). Blend all the ingredients to make a fine paste. If required use very little water. 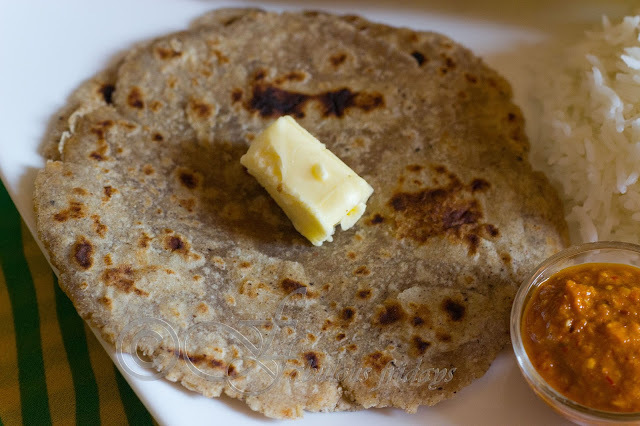 Enjoy with bajra roti (above).